Pinehurst Square is a “power mall” located in northwest Bismarck with several big box stores, in addition to several restaurants and smaller stores. Constructed in two phases, beginning in 2005, Pinehurst Square officially opened in 2006. It was the largest single development since Kirkwood Mall 35 years earlier. 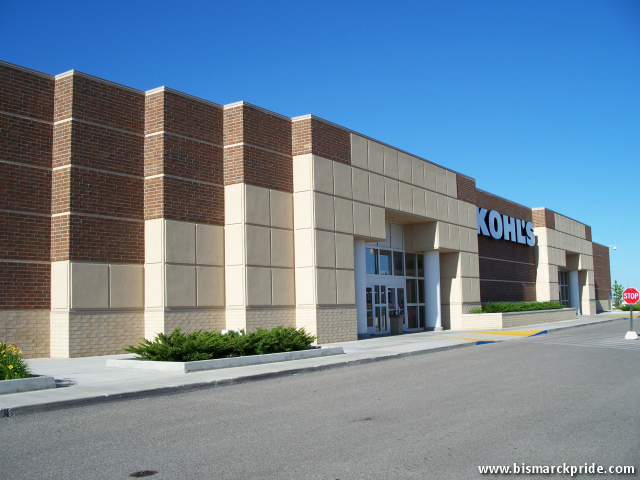 National retailers housed in the area include Best Buy, Lowe’s, Pet Smart, TJMaxx, Old Navy, Kohls, and Dollar Tree. Restaurants include Texas Roadhouse, Starbucks, Carino’s, Good Times Burgers, Taco Johns, and McDonalds.